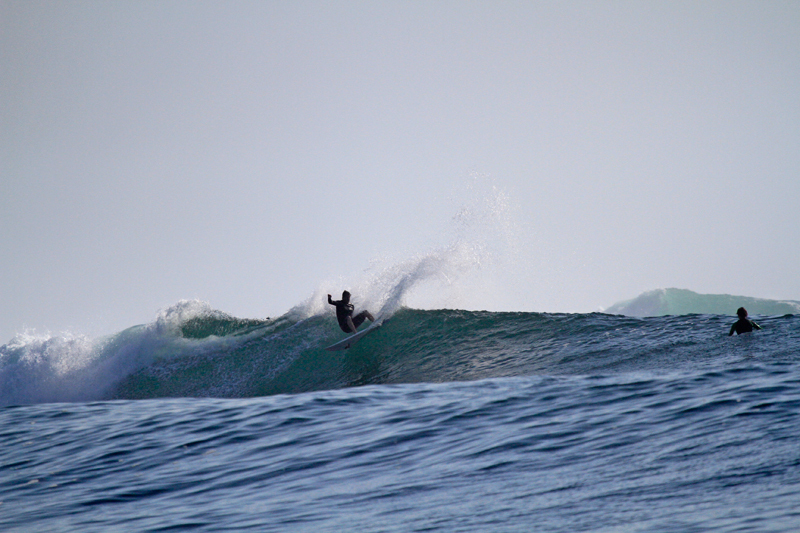 A young Italian surfer, Damiano is currently a 4th year medical student, and has a 10-year relationship with surfing. 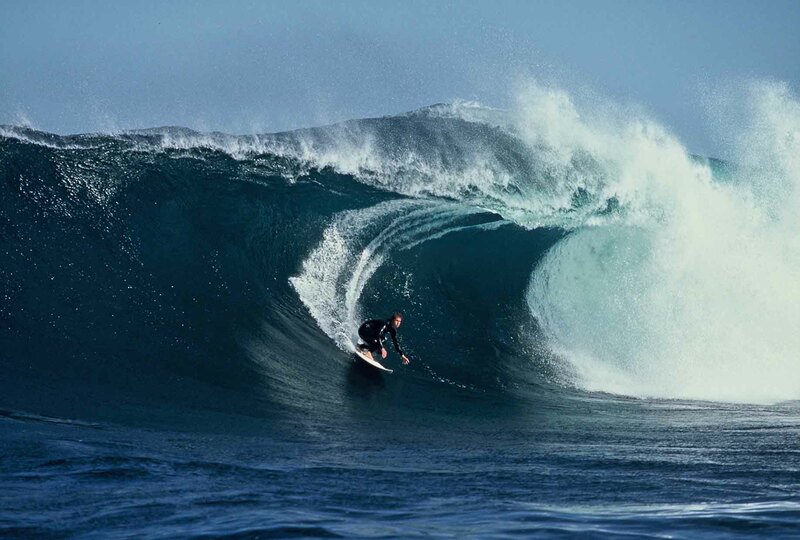 He has plans to attend the 10th Annual Surfing Doctors Conference at G-land in June. I come from Catania, Sicily, Italy. I am a medical student, from the University of Catania , now attending the 4th year. 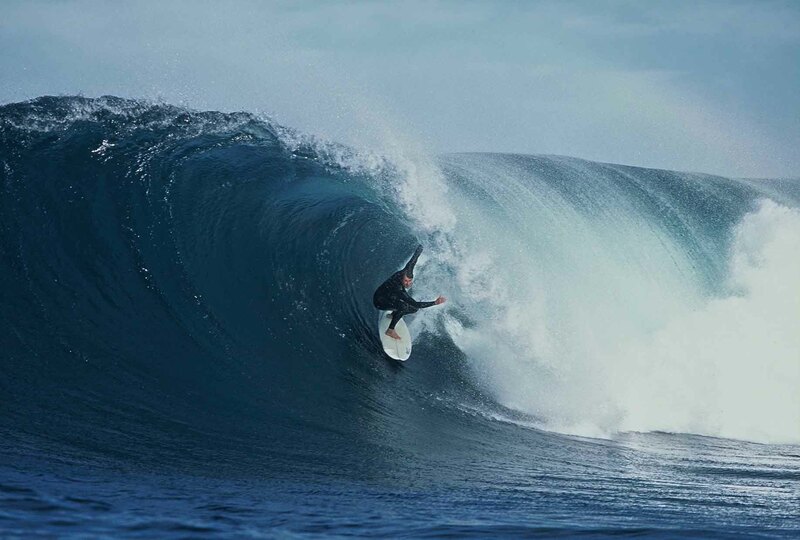 When did you start surfing and where? Have you traveled much for surf? Yes. I have traveled to surf in France, Spain, Portugal, Sri Lanka, Bali. Have you done any benevolent work in the past? I participated in a volunteer project in a Sri Lankan hospital in 2017, having the opportunity to surf there. What are some of your goals, hopes and dreams? My dream is to move after my graduation, to go studying and working on the Pacific Ocean, to explore all the beauties on the planet and surf as many barrels as possible. Check this video of surfing in Sicily, just to show that there are waves in and around where Damiano lives.